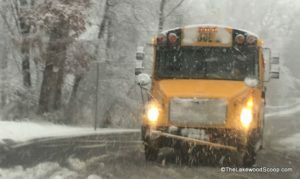 Similar to Monday’s schedule, the Jackson School District will be operating on a two hour delay. 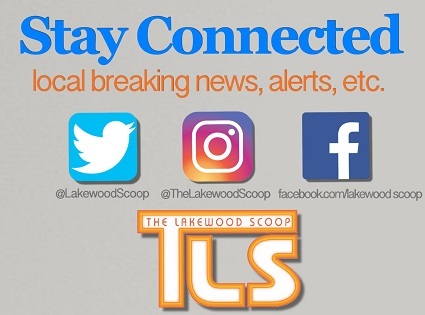 As a result, there will not be any busing from the Jackson BOE for Lakewood’s schools, unless those Lakewood schools are also on a delayed opening schedule. As of now, there be regular afternoon busing. There are 4 Comments to "Jackson BOE/Lakewood busing schedule for Tuesday"
This is Ridiculous bussing delayed 2nd day and weather isn’t so bad here. Roads are bad . Kids need to go home early. Bus drivers don’t want to be driving in this mess. Lakewood never cancels. Is that important to endanger your children.